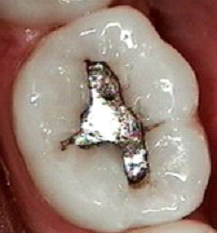 ​​If "silver" fillings were dangerous why would we use them? You may have been told that mercury fillings are safe or that the procedure used causes mercury to be inert. The film below will disprove both of those myths. The WHO claims dental fillings contribute to more mercury toxicity of the human body than all other potential sources combined.